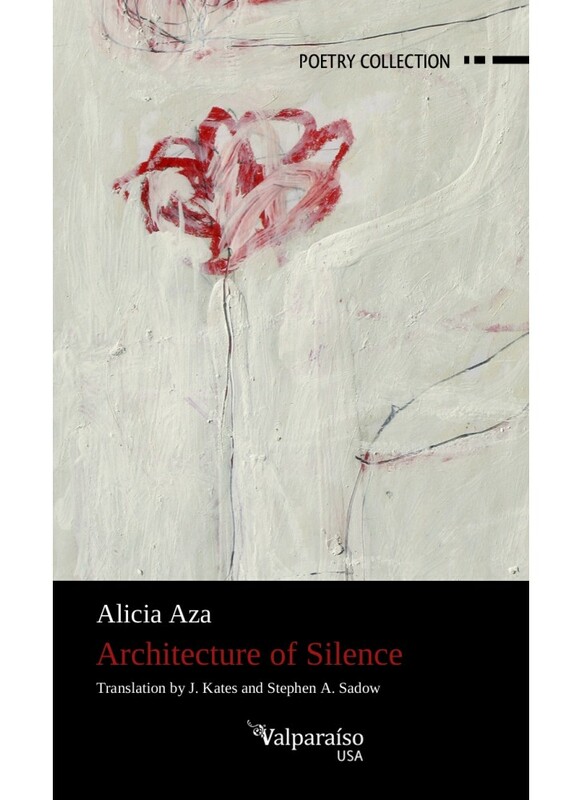 Architecture of Silence effectively constructs a circular journey, both external and internal, through the territories that have marked the suffering and tragedy that have torn the twentieth century apart. Readers make this journey with the author, seeing through her clear eyes the deep pain of the other and stripping the veneer of legend from landscapes of terror. . . 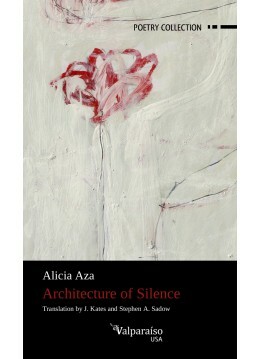 In our present moment of moral crisis and values, of contempt for the suffering of others, the poetry of Alicia Aza, so committed, so European, and so essentialist in its substance and form, focuses attention on the essential need for rehumanization, for being conscious of the truth of History so that we do not repeat the horrors of the past. where a marble or a flower is a luxury. that, like death, is irreversible. And what do héroes dream of in their sleep?